OnePlus co-founder and CEO Pete Lau on Friday said the company has been ‘tempted’ to expand its presence to the mid-priced smartphone category as it presents a huge opportunity in a country like India, but it will continue to focus on the premium market. Speaking to PTI, Lau said there is a huge addressable market in the Rs 15,000-20,000 category (mid segment). “It is a temptation, but we are not doing that. We have had a mission from the start of building a flagship phone with the best features, we will continue to focus there,” he said. OnePlus, which had entered the Indian market in 2014 with Amazon as its e-commerce partner, usually launches two devices a year, unlike other players that play across various price categories. 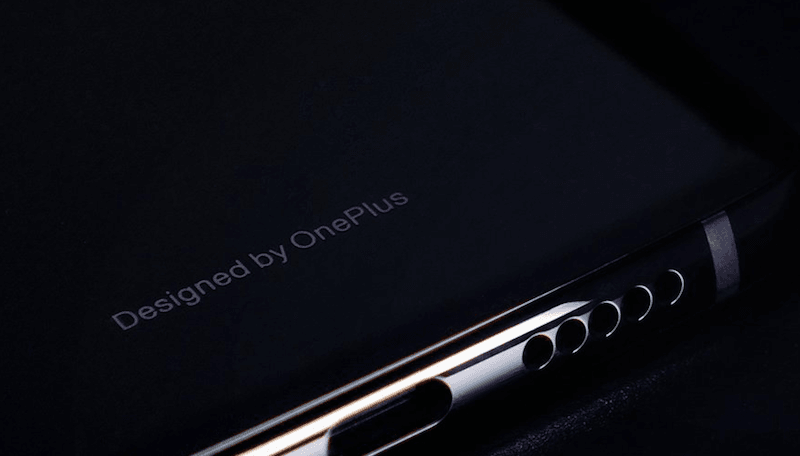 According to the research firm Counterpoint, OnePlus held a 30% share in the premium category (Rs 30,000 and above) during the July-September 2018 quarter. Samsung was the second largest player in the category with a 28% market share, followed by Apple (25%). Lau said India’s premium smartphone market presents an “exciting opportunity”, even though its contribution to the overall market is currently small. “The premium segment is about 4-5% right now but if 3-5 years from now, it were to be 15-20%, the market scenario would be totally different…we are here for the long play. That is what we have told the India team, they need to focus on being healthy and sustainable in the long-term,” he said. In August, Lau had said India accounted for about one-third of OnePlus’ revenues last year and is set to become the “second home ground” for the company. India is a key market for smartphone players as it continues to grow at a strong pace. According to research firm IDC, smartphone shipments in India touched an all-time high of 42.6 million units in July-September 2018 quarter, registering a year-on-year growth of 9.1%. Over the last few months, a number of players have launched devices in the premium category, the latest ones being Huawei with its Mate 20 Pro (Rs 69,990) and Asus with its gaming smartphone – ROG Phone that was launched at Rs 69,999. Oneplus should try mini series by rebranding its oppo/vivo/realme sd710 phone. And just like others Oneplus 7(5inch), oneplus 7+(6.4inch) would be good. oneplus x was one. They left it without support after a year. so please dont. Heck I suffered with the oneplus 2 and their lack of support for it. Please concentrate on what you have now , thats good and risky consodering the price hikes.